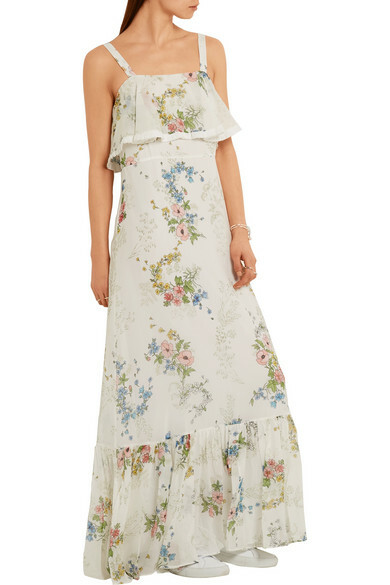 Nothing screams summer as much as this Topshop Unique silk-georgette maxi with floral prints inspired by the Henley Royal Regatta. 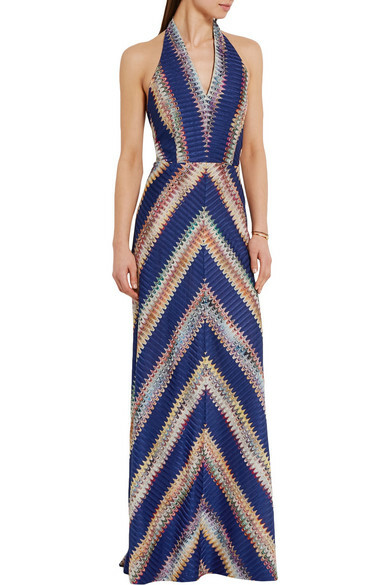 Missoni’s crochet-knit halterneck maxi is perfect for summer cruises – how cool are those “space dye” stripes? Dolce&Gabbana’s intricate Carretto-printed maxi reminds us of idyllic Mediterranean summers by the Amalfi coast. 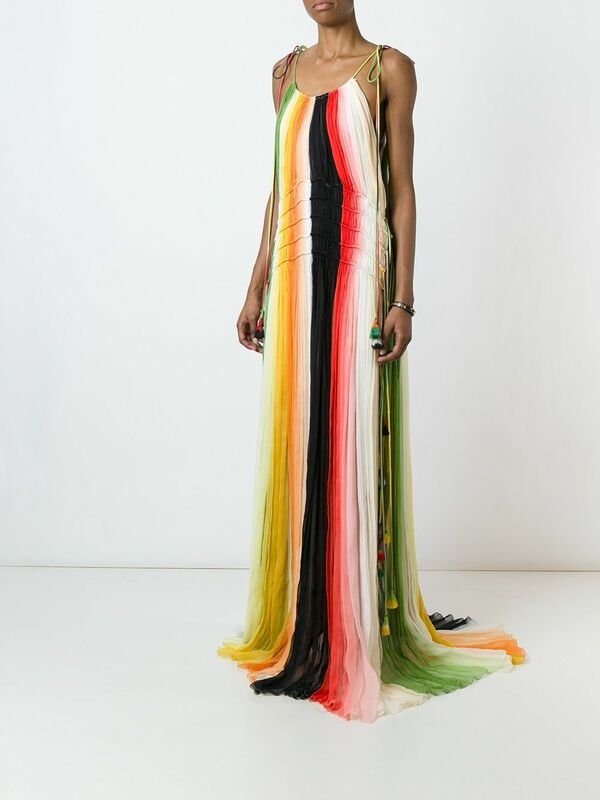 Chloé’s kaleidoscopic silk gown is made for the boho-chic maven. Don colour like no other in this DVF silk-chiffon gown with the brand’s Zen scarf print. 6. 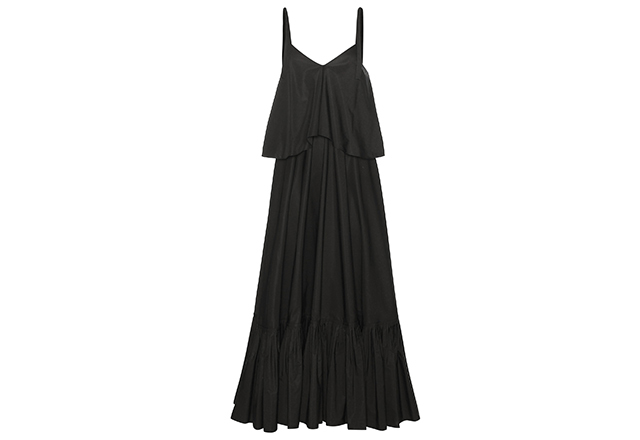 For our girls who love to wear nothing but black and white, this Salvatore Ferragamo cotton ruffled dress is made for your kind of summer.